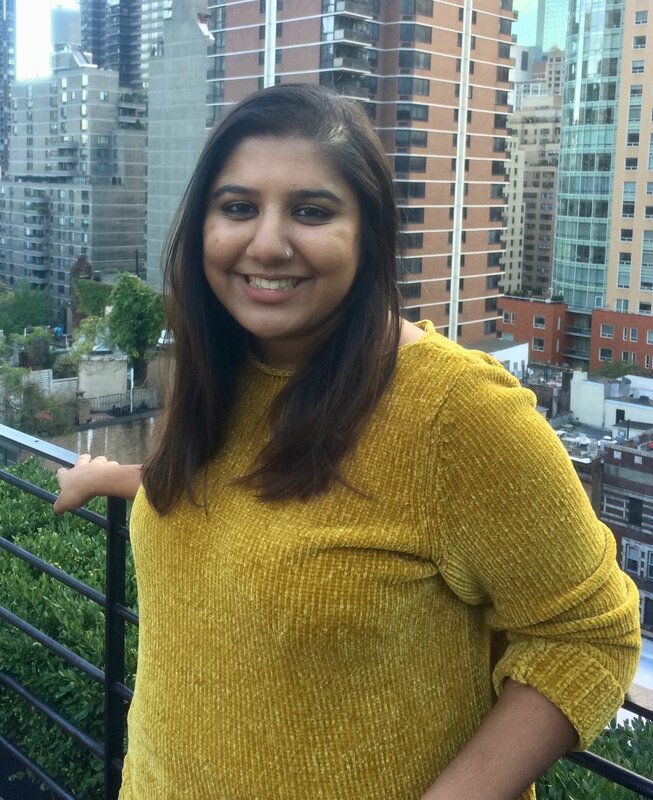 Trisha Maharaj is a MA candidate in the Human Rights Studies program at Columbia University. Her research focuses on cultural and religious practices related to menstruation and women’s experiences and attitudes in the Hindu diaspora of Trinidad. She holds a B.A. from American University in International Studies with a focus on International Politics and a regional focus in Africa.